Dr. Holdren practices comprehensive ophthalmology with an emphasis in cataract surgery. He evaluates and treats all medical diseases and conditions of the eyes including cataracts, macular degeneration, diabetes, and glaucoma. He also performs plastic surgery of the eyelids with great precision and excellent results. 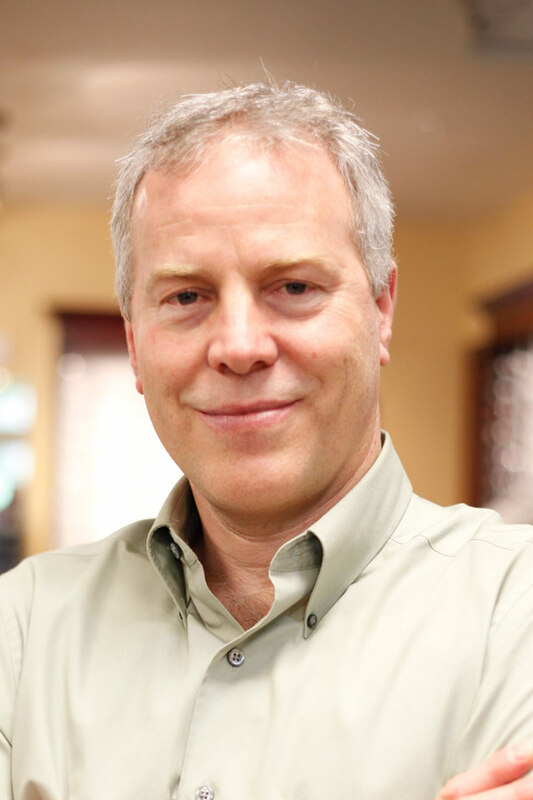 Dr. Holdren practices in both Bremerton and Port Orchard.